Governor Ron DeSantis overturned former gov. Rick Scott’s ban on medical marijuana last month, making the medicinal drug legal in the Sunshine State. Because the drug is still not legal federally, though, Rollins cannot allow students to use it on campus. Miller said he does not know what the consequences of breaking those federal guidelines to allow medical marijuana use on campus would be. Rollins does not talk specifically about marijuana in its community standards code of conduct. It states that there can be “significant consequences” with substance abuse, which can include community probation, removal from campus housing, suspension, or dismissal. 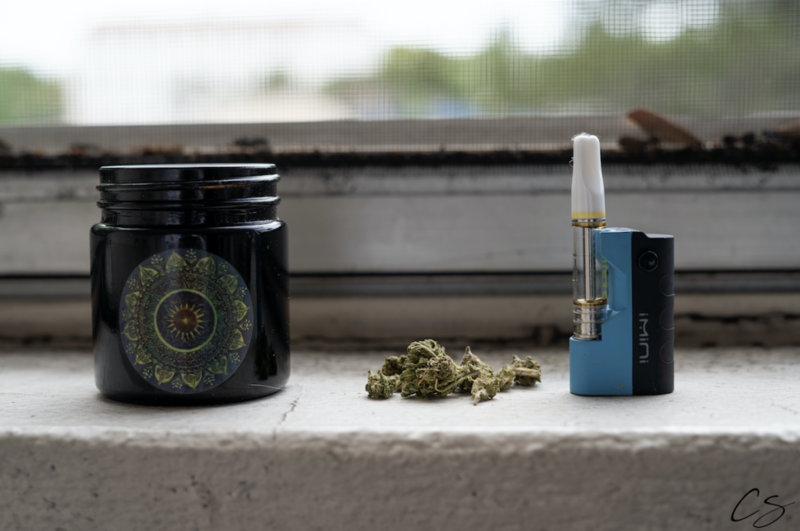 College administrators will meet in the summer to discuss the updated Florida legislation on medical marijuana use and determine an appropriate response, according to Maeghan Rempala, director of community standards and responsibility. In the state of Florida, the use of medical marijuana is legal with a license authorized by your doctor; however, it is not legal federally. According to Rempala, the College works with students on an individual basis if they have medical marijuana documentation. “We discuss alternative spaces where they can use, but there is no space that the College has officially sanctioned as a place of use,” she said. Miller said that the administration would be watching closely and waiting to see what happens as social change occurs in the state of Florida and nationally. He said that cases of marijuana use will be looked at case by case, but no official policy change can be made at this time. Rempala said that Rollins, “like many other college campuses, is navigating the contradictions between federal and state laws around the issue of cannabis. 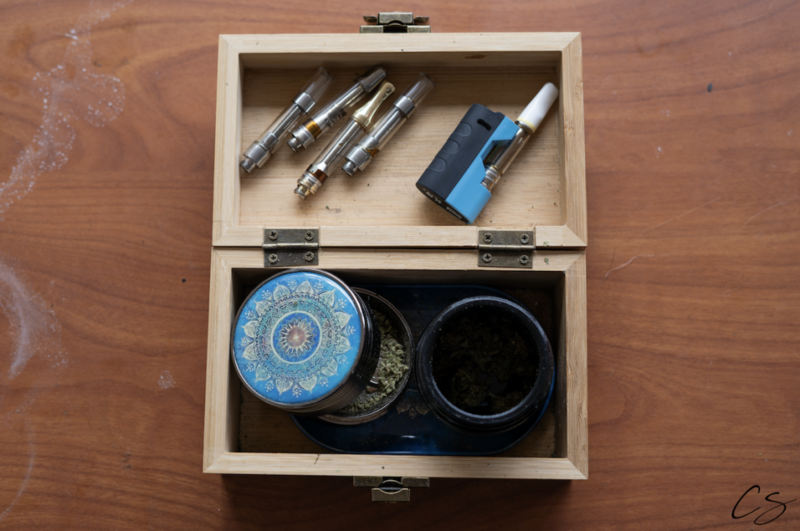 Our goal is always to work with our students to help them make choices that are safe, healthy, and in compliance with our policies.” Currently, if a student living on campus uses medical marijuana, they are asked to use it away from campus property. Other colleges range on how strictly they follow and enforce federal policy. Nearby, the University of Central Florida is very detailed and strict in its drug free policy. It does not allow any type of drug on campus, and it does not differentiate between recreational and medical marijuana. After a warning, one of the lightest punishments it offers is loss of good standing, which may be put on the student’s record. This can jeopardize a student’s ability to receive awards, scholarships, and leadership positions. Punishments go on to suspension or expulsion. Eckerd College, a small, private institution like Rollins in St. Petersburg, Fla., follows federal policy as well, and specifically states that it does not allow medical marijuana on the campus in its community standards. Federal law does not recognize the difference between medical and recreational marijuana as per the Controlled Substances Act. Marijuana is treated the same way as heroin or cocaine, and according to federal law, a person can go to prison for possession of it. However, with medical marijuana laws and exceptions in 46 states, the use of federal law is generally reserved for people who possess, cultivate, or distribute large amounts of marijuana. In 2013, the Department of Justice issued a memo that stated that “prosecuting state legal medical marijuana is not a priority,” and provided guidelines on when federal enforcement should be pursued. Some of these guidelines included the prevention of distribution of marijuana to minors, revenue going to criminal enterprises, and preventing drugged driving, but mentioned nothing about use on college campuses. The Gonzalez v. Raich Supreme Court case of 2005 established that the federal government has the authority to prohibit all marijuana use, even if a state’s law is different. However, it does not claim that marijuana laws in other states are unconstitutional, meaning that while state laws are valid, federal law can override it in any given case. While this has led to conflict between state and federal courts, no solution has been made.